PoPville » Friday Question of the Day – Would the $5,000 First-time Home Buyer Credit Affect your Decision to Buy in DC? 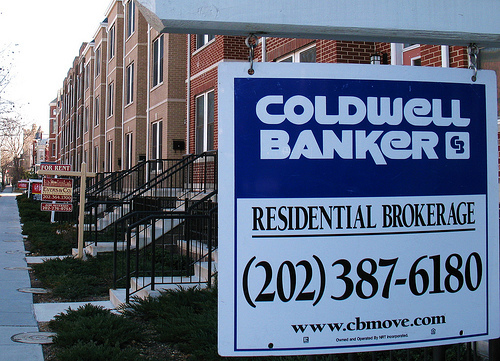 Friday Question of the Day – Would the $5,000 First-time Home Buyer Credit Affect your Decision to Buy in DC? First-time homeowners in the District of Columbia, who purchased their principal residence after Dec. 31, 2011, will not be able to take advantage of the popular $5,000 DC Homebuyer Tax Credit when they file taxes this year. The tax credit that has made homebuying affordable for thousands of DC residents since it was first introduced nearly 15 years ago was axed from legislation during negotiations over the fiscal cliff and was not included in the American Taxpayer Relief Act signed by President Barack Obama last week, according to a spokesman for Congresswoman Eleanor Holmes Norton (D-DC). An attempt to make the credit retroactive for 2012 purchases and extend it into 2013 was unsuccessful, but the congresswoman is working on a plan to get the credit reinstated, he said. There’s no specific plan of action or timeline in place yet. And in yesterday’s GDoN post some readers were concerned that they were being priced out of the DC real estate market. So for this week’s Friday Question of the Day – I’m wondering how many of you who are considering buying a home in DC would be more inclined to do so if the $5,000 tax credit were reinstated for 2013?